BMT’s Introduction to Fleet Life Cycle Management course covers all aspects of life cycle management. 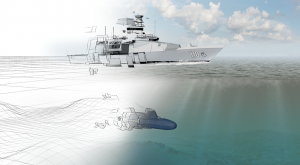 The modules provide detailed insight into Asset Management and its applications to naval ships and support systems in Defence’s maritime environment. The course presenters are some of Australia’s leading figures in the asset management community. They provide ‘real world’ education about the applicability of asset management to large and diverse organisations. Specifically, our personnel provide a practical and pragmatic approach to Fleet Life Cycle Management and the implications of developing and implementing asset management to Defence and other specific programs. 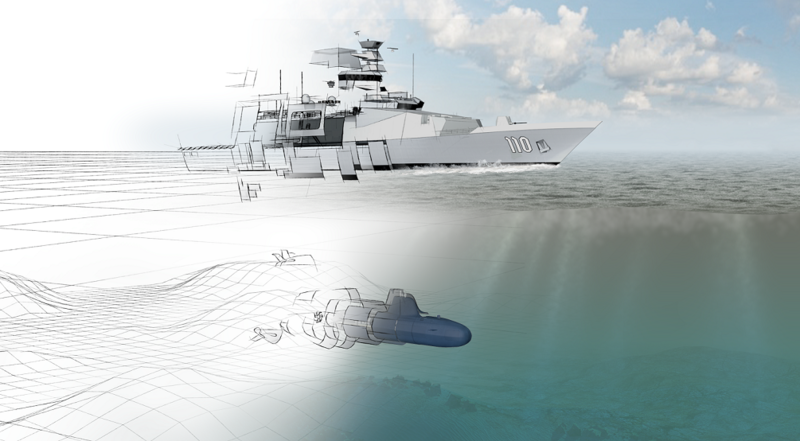 Technical, Business and Capability considerations at the ship, class and fleet levels. This intensive five-day course encompasses knowledge gathered from academia, industry, allied navies and professional Asset Management organisations and societies. The presenters and speakers have over 200 years of combined Asset Management and Life Cycle Management experience; the majority with considerable experience in Australian industry and academia. Interactive discussion between course attendees and presenters will identify and address current acquisition and sustainment challenges that affect life cycle management activities during all phases of Defence’s Capability Life Cycle. For a Defence Connect story on the Course, please Click Here!